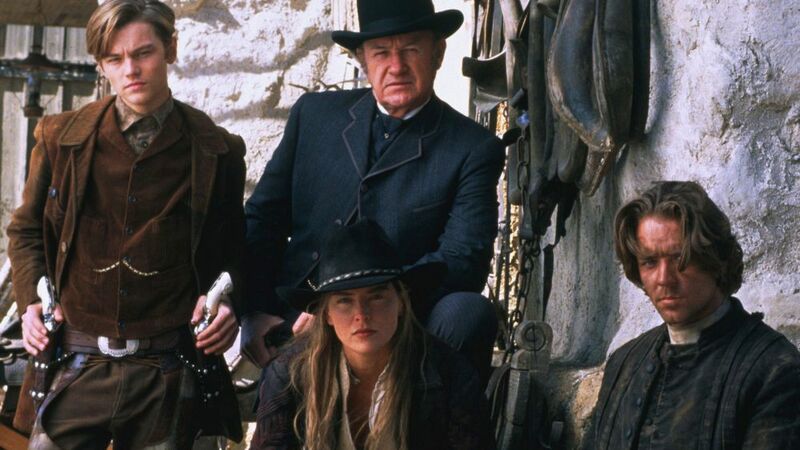 The 1995 American western, The Quick and the Dead, airs tonight at 10pm on BLAZE, following one woman’s mission to avenge her father’s death. The prize? A mouth-watering sum of money. The one and only rule? Competitors must follow any instruction given by the leader of the town, Herod. However, when The Lady decides to join the deadly duel in attempt to exact revenge for her father’s death, the competition takes a sinister turn no one could have imagined. 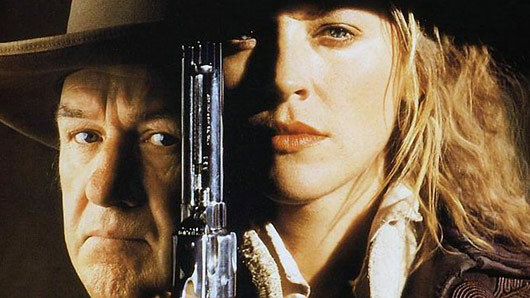 Directed by Sam Raimi, The Quick and the Dead stars Sharon Stone, who is brilliantly ruthless as the film’s badass female lead. The fantastic Gene Hackman and Russell Crowe also star in the western, as well as the always-charismatic Leonardo DiCaprio. The Quick and the Dead airs tonight at 10pm on BLAZE.